No more! Stop copy/pasting magnet links and uploading torrent files through a tedious webinterface. 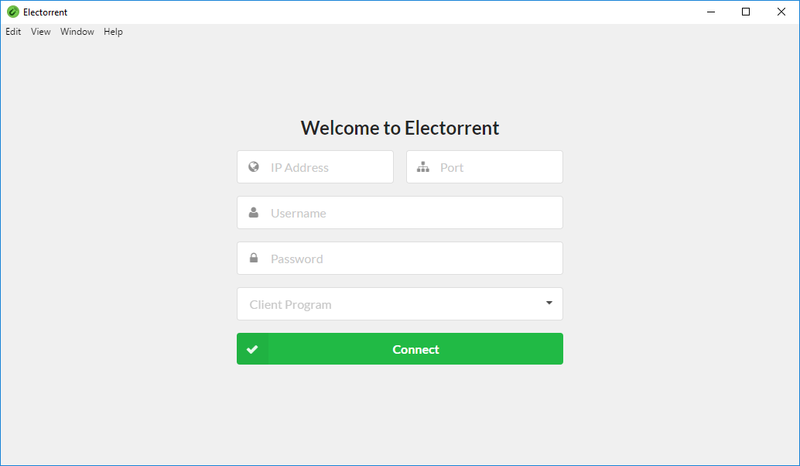 Electorrent is your new desktop remote torrenting application. 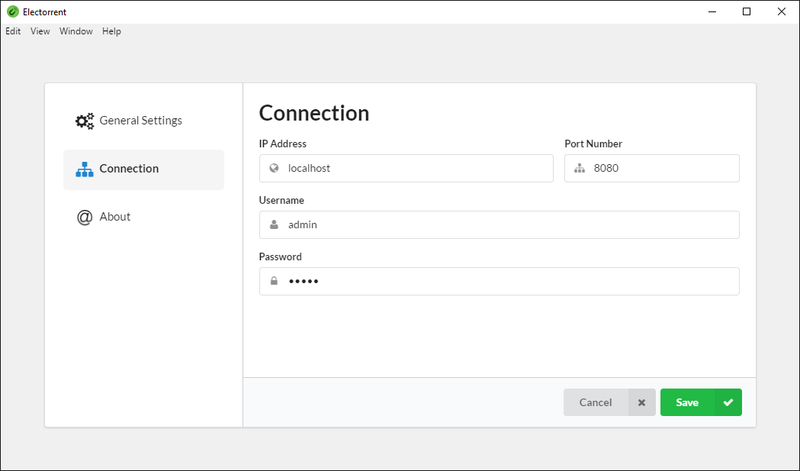 Remote control your NAS, VPS, seedbox - you name it. Please note: I do not own code signing certificates which may results in anti-virus warnings! Automatic updates straight from the GitHub repository! What kind of technologies are used to build this? I can&apos;t connect to rTorrent what is wrong?